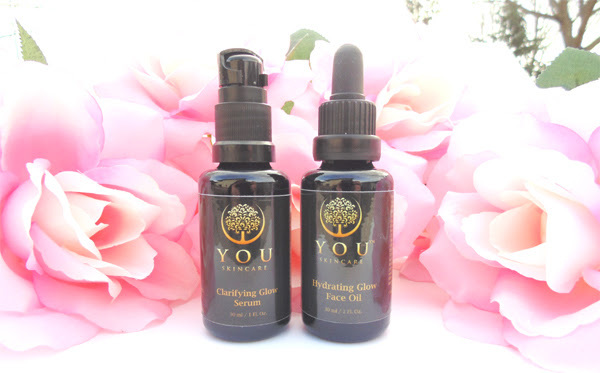 I’m so excited to announce that we’re official on the web (www.youskincare.us) and we have a new look! I want to thank all of you for your support and patience. From the beginning, I wanted to create a product that is not only effective but enjoyable also. Skincare is self care after all ;) That’s the reason I worked so hard to bring you the new packaging. It’s hard enough to run a business, it’s even harder to do it by yourself. That’s where I am right now. It’s just me from the formulation to the final products. I love all the aspects of it and wouldn’t do it any other way. I’m a perfectionist so I like to be hand on anyway lol. All the funding for the business come out from my own pocket. I am focus on finding the best raw materials and packaging so I can make the most effective products for you that’s why I have no fund for marketing. I hope you can help me to spread the words far and wide!! I hope you like the new shop (www.youskincare.us) and again I’m so grateful for all your support! I really appreciated this must have serum so much ..since day 1st I was using about 3 months at least once a day .. my hormonal skin .. getting less and lessen breakout more even skin tone .. pack full of amazing skincare ingredients to someone like me .. and for hydration points of view this serum definitely provide that too .. I would be so proud to recommend to everyone give this serum a try .. and Amy’s customer care .. is a premium ❤❤❤.. she’s always be there answers yr may needed..for me this serum is the one must have for me .. ? I really appreciated this must have serum so much ..since day 1st I was using about 3 months at least once a day .. my hormonal skin .. getting less and lessen breakout more even skin tone .. pack full of amazing skincare ingredients to someone like me .. and for hydration points of view this serum definitely provide that too .. I would be so proud to recommend to everyone give this serum a try .. and Amy’s customer care .. is a premium ❤❤❤.. she’s always be there answers yr may needed..for me this serum is the one mus have for me .. ?